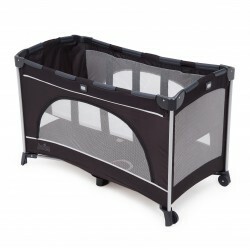 Playpen There are 3 products. An easy tagalong designed to keep baby playing and sleeping at home or on the go. Everything needed for effortless travel in one tidy package. 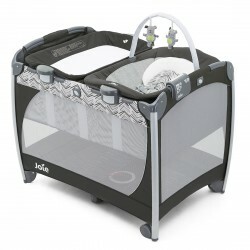 After a busy day away from home, the last things you want to worry about are an uncooperative cot and a fussy tot. 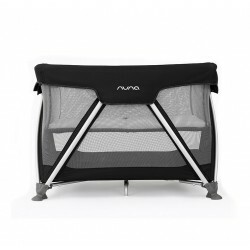 The chic Nuna SENA –thanks to its clever zigzag leg design–pops open easily into a soft, sturdy dreamland, and then refolds with just one hand for a quick getaway the next morning.